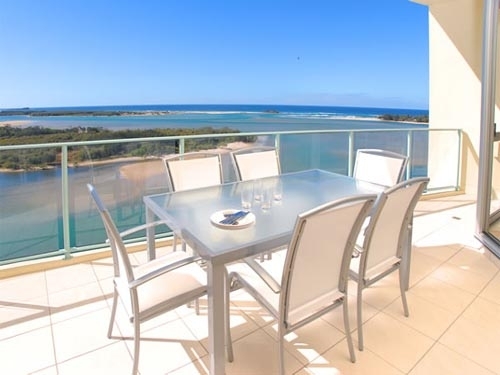 The Duporth Riverside Apartments, Maroochydore on the banks of the Maroochy River, is the Sunshine Coast’s premier waterfront holiday accommodation.Revel in the sumptuous resort style of our two and three bedroom fully air-conditioned self–contained deluxe holiday apartments complete with spa bath, fully equipped kitchen and laundry facilities. 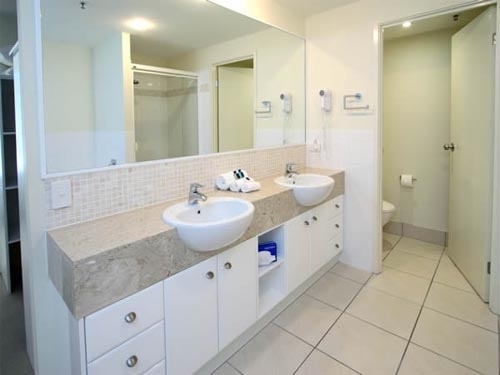 You’ll love the serenity of our Maroochy riverside location. 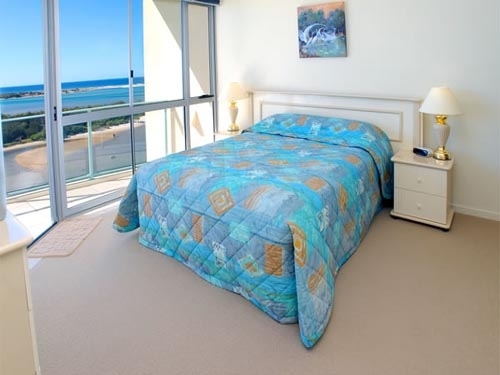 Only a gentle stroll to Maroochydore’s surf beach through the newly renovated Cotton Tree parkland area, complete with bike & walking paths, BBQ facilities, amenities and children’s play areas. Cafes, Restaurants, Clubs, Cinemas and the Sunshine Coast’s major shopping complex – Sunshine Plaza (with over 360 specialty shops), all within easy walking distance. 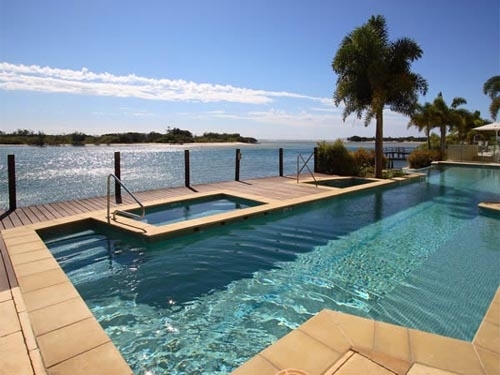 It’s Sunshine Coast holiday time, so relax and take a swim in the riverfront heated pool, lounge in the spa, sweat it out in the gym or just take in the unobstructed Maroochy River and Ocean views from your apartment's generous balcony.